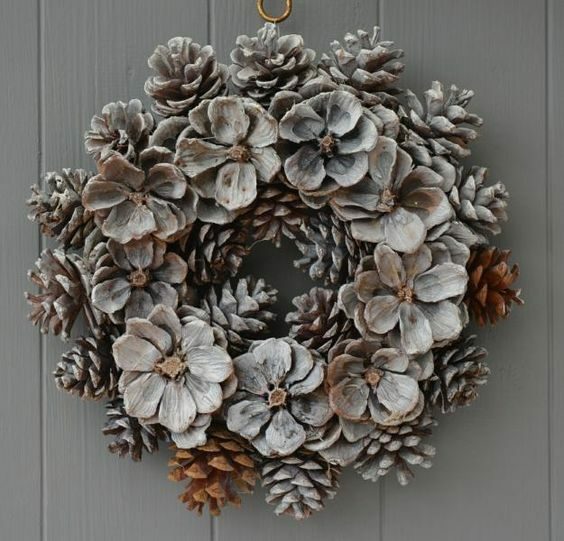 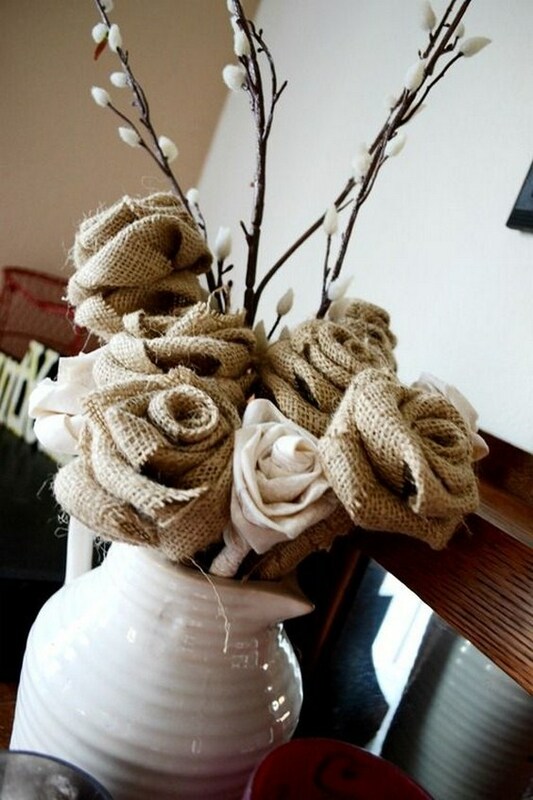 Amazing creations, arts & exciting ideas, how to & diy. 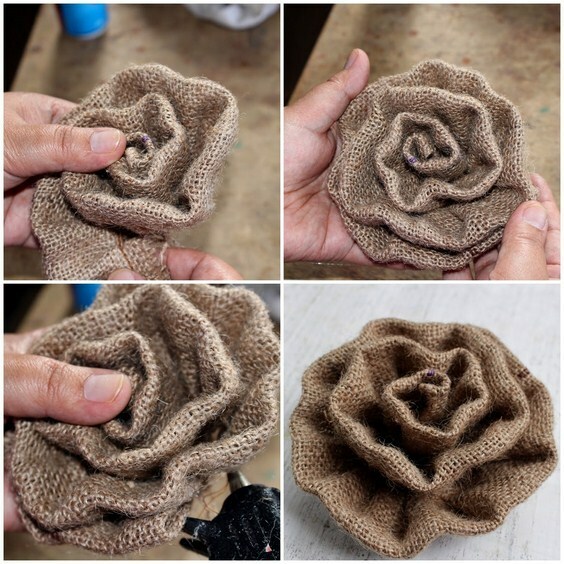 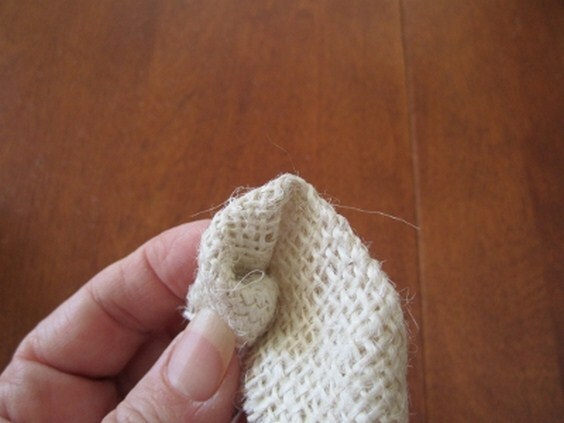 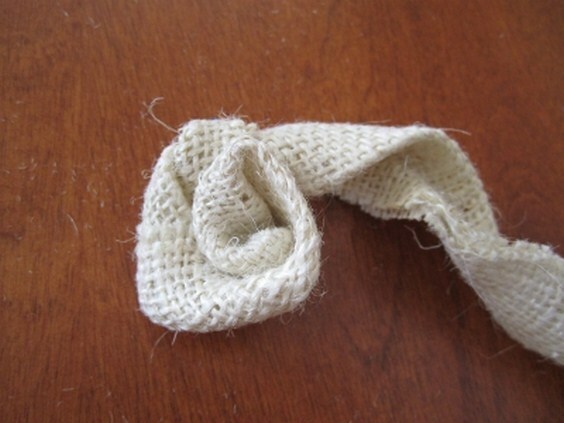 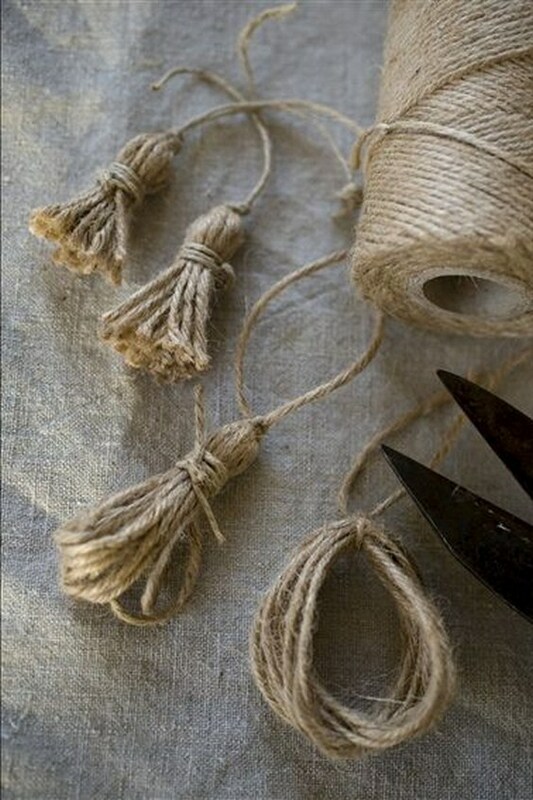 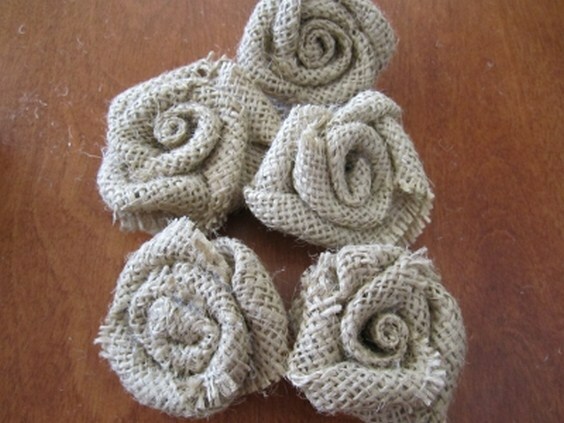 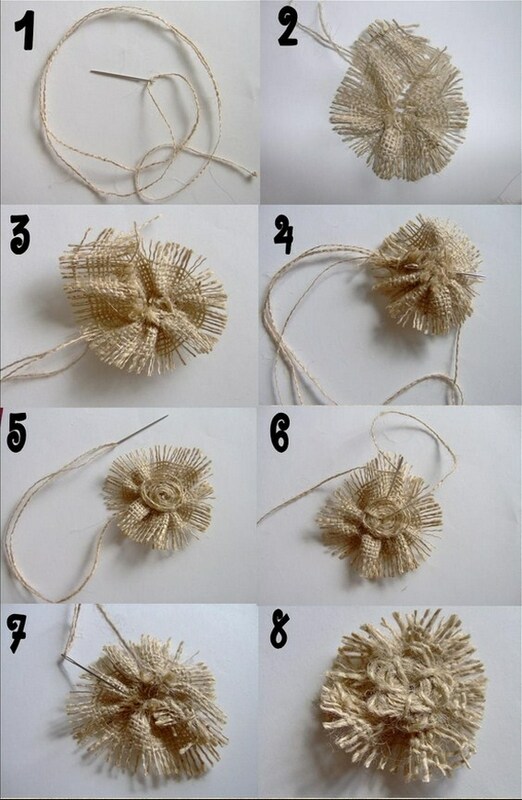 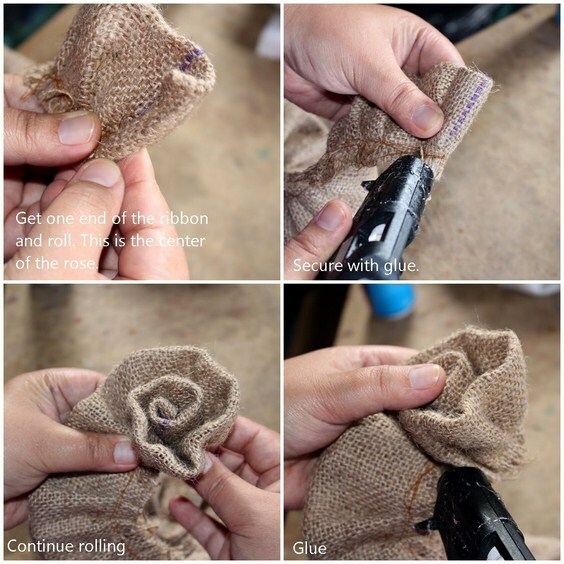 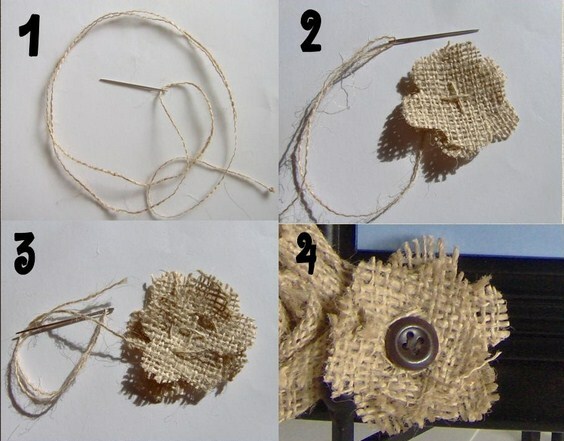 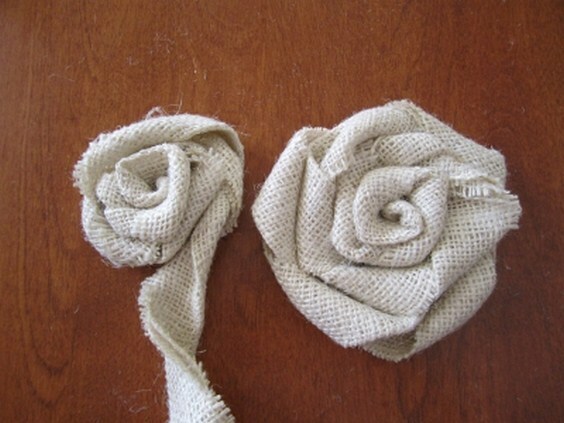 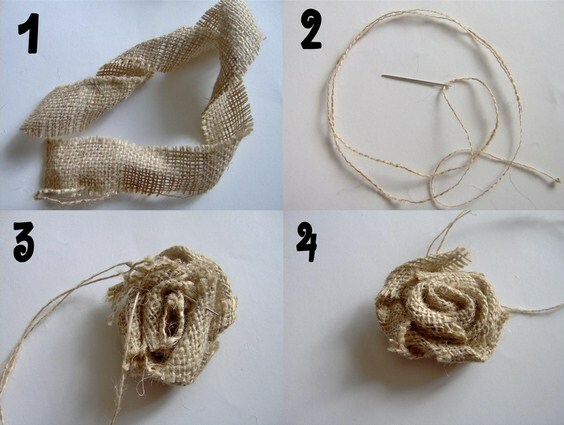 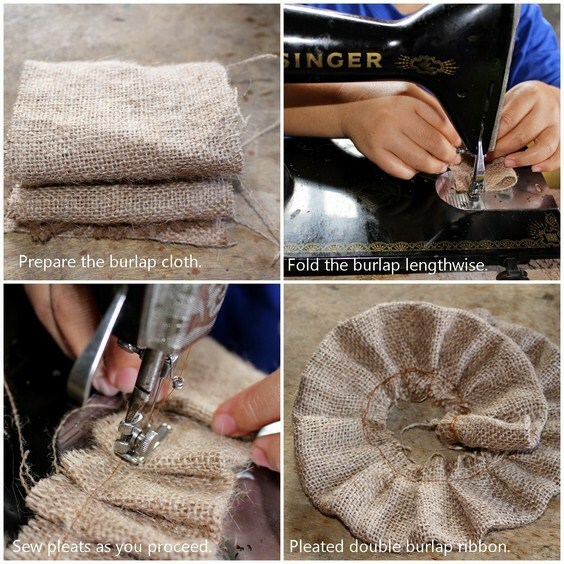 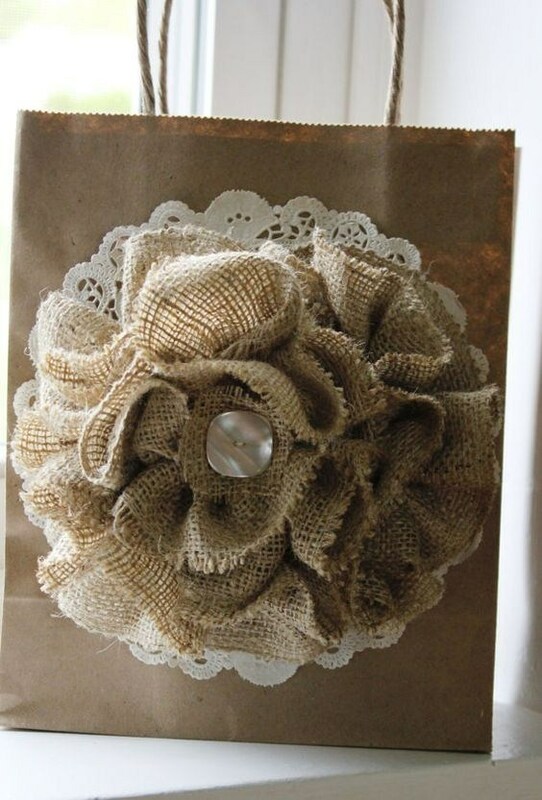 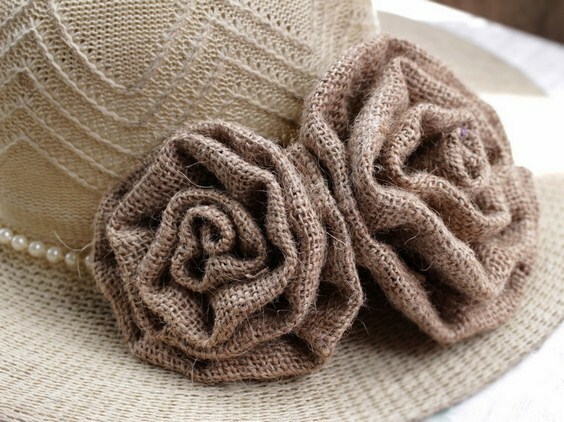 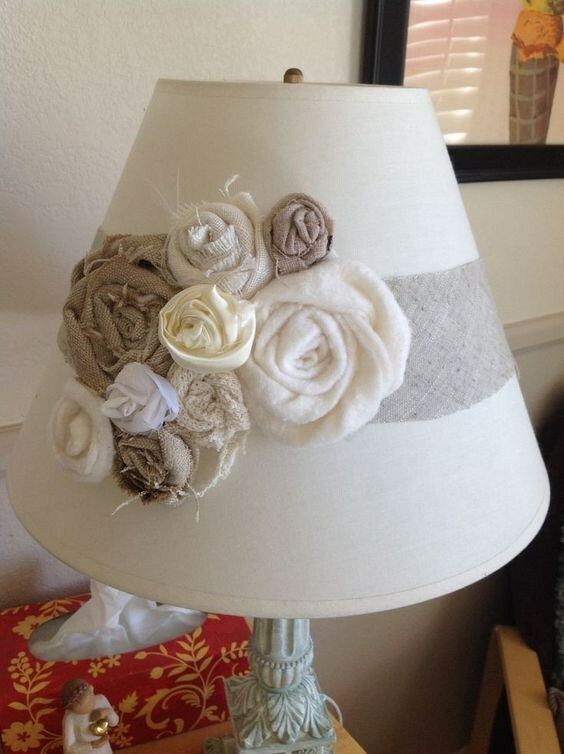 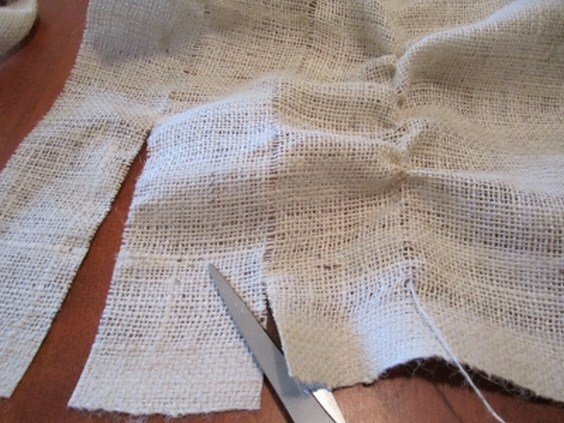 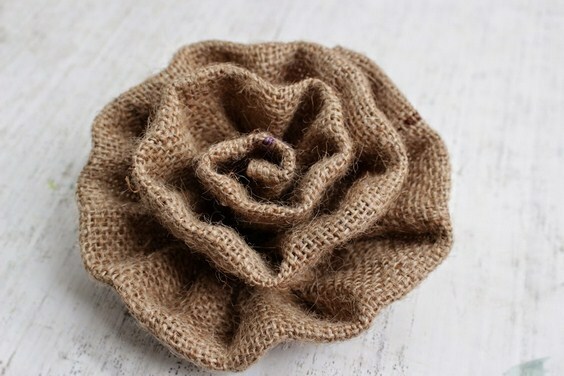 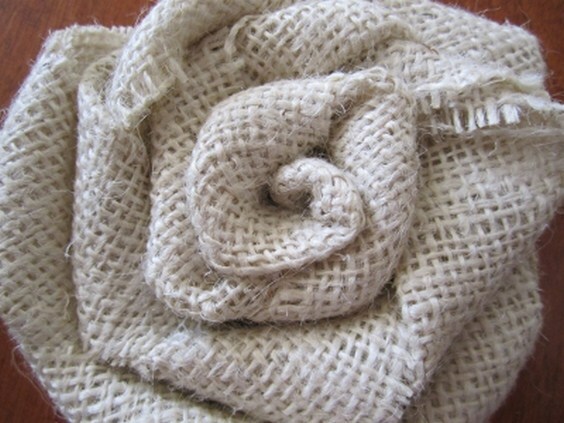 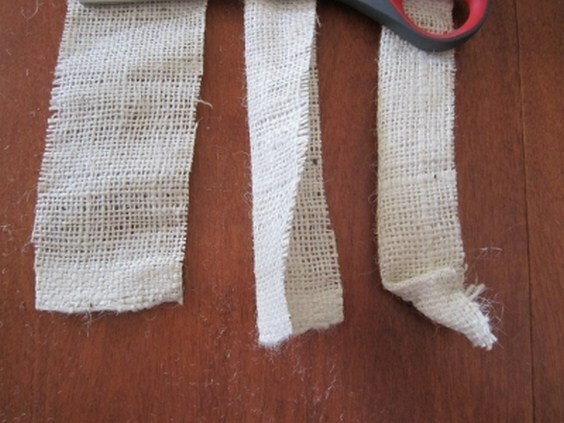 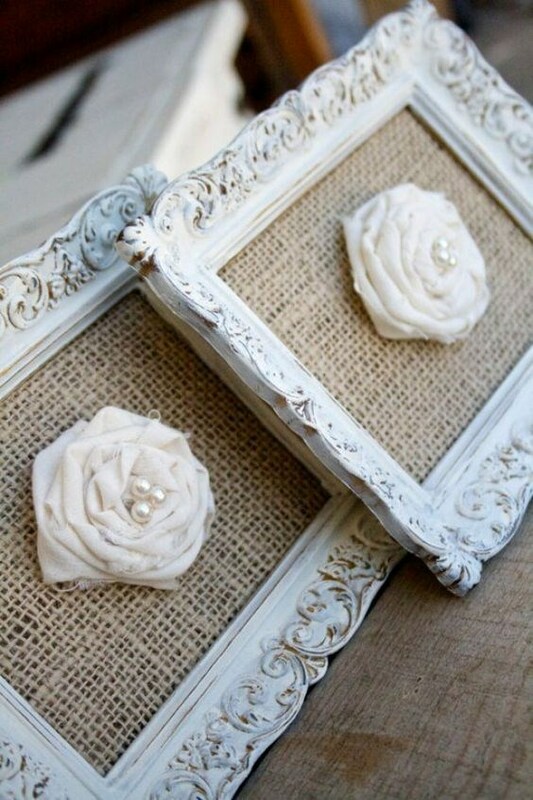 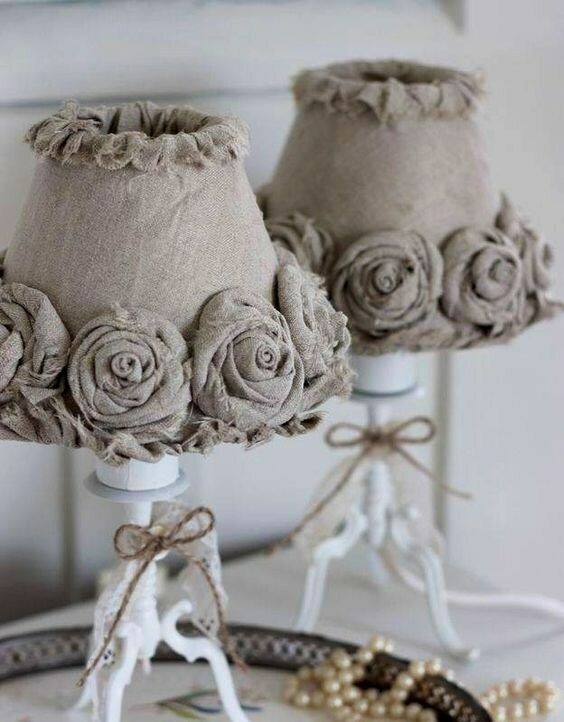 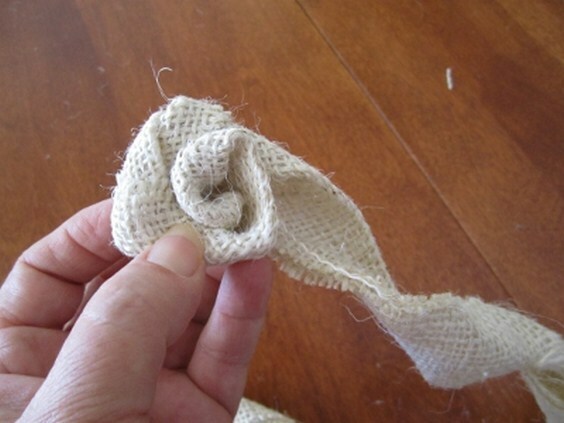 How to Make Burlap Flowers. 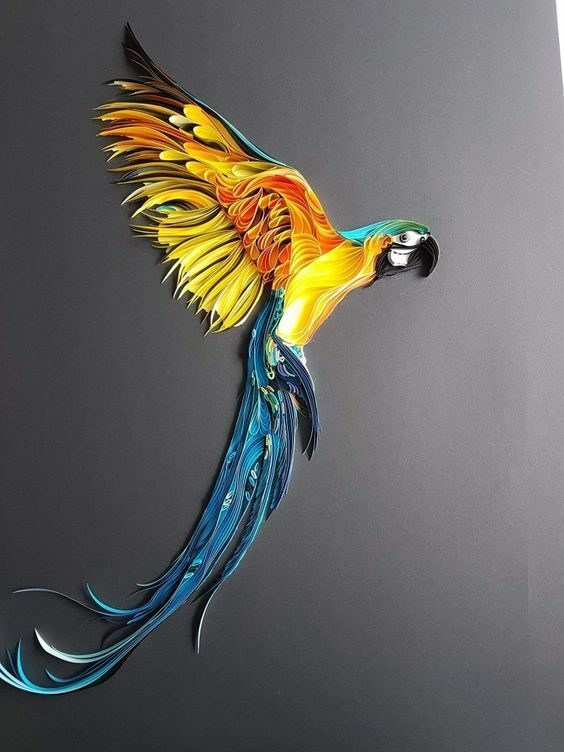 December 11, 2018 Aleks Comments Off on How Gordon Pembridge makes his fantastic Bowls. 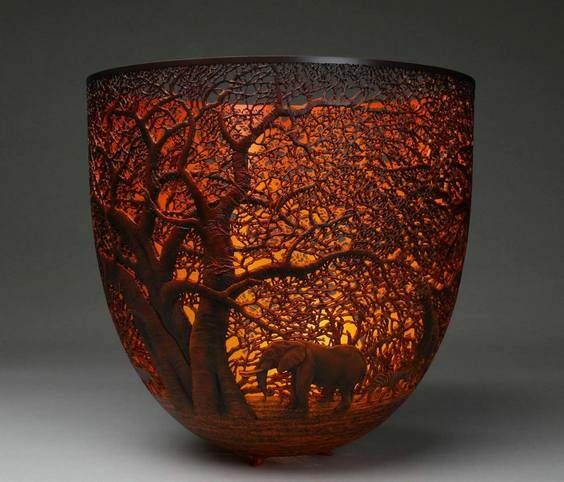 How Gordon Pembridge makes his fantastic Bowls.